The SeaLink Travel Group Limited (SeaLink) will commence services on the Bruny Island ferry route from Sunday 23 September 2018. “SeaLink has been actively engaged in the Bruny Island and Kettering communities since we were awarded the contract." 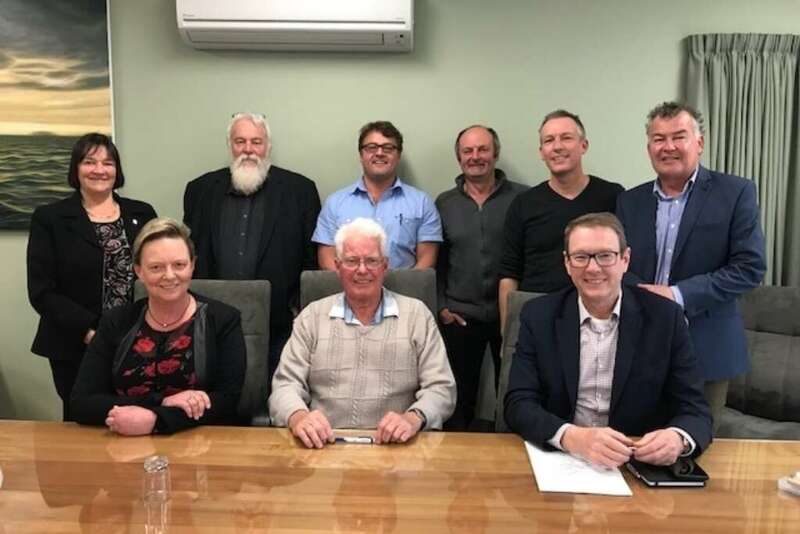 “The Bruny Island Ferry Reference Committee has met five times since we were awarded the contract and SeaLink has been listening to the community through regular meetings, committee presentations and community listening posts." Making plans for the operation of a 3rd vessel at peak times over the Christmas, Summer and Easter periods. Establishing a new customer centre on Ferry Road at Kettering for the base of its operations. Ongoing work with the Tasmanian Government and the Kingborough Council on infrastructure and signage improvements at both Kettering and Roberts Point. Slowed implementation of the booking system to align with changes to infrastructure, with initial introduction of the booking system aimed only at scheduling heavy vehicle operators, regular suppliers and freight away from peak periods and onto nominated departures, reducing the need for these large vehicles to queue. No change for resident (includes all ratepayers) fares, with cheaper fares available when the booking system is extended in 2019. 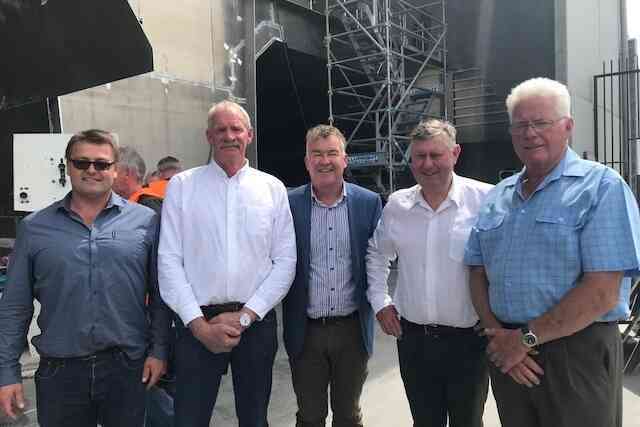 “SeaLink remains committed to a long-term future in Tasmania, and we are focused on creating genuine benefit for the Bruny Island community and the local economy. SeaLink will continue to engage with residents, tourists and suppliers to the island with on board research commencing in October. This research will inform SeaLink on the service and amenities sought by residents and visitors on board the ferries and will provide opportunity for people to comment on the proposed booking system. The research will be conducted over a three-month period and will capture data from all ferry users. The research will ensure the transition period is used to gather information from all ferry users. SeaLink will have an expanded summer timetable operating from Sunday 23 September that adds more scheduled services. The MV Moongalba will operate every day to accommodate the summer season traffic to Bruny Island and will offer up to 25 services a day between 6.30am and 8.00pm daily. This summer SeaLink will be able to deliver more scheduled services to Bruny Island than ever before including making plans to have a third vessel available. The MV Moongalba arrived in Tasmania from SeaLink’s Queensland operations in early August after crossing Bass Strait. Haywards Marine in Margate has built stern and bow pods, in a $300,000 refit of the vessel, to allow it to fit the Kettering and Roberts Point infrastructure. The vessel also had a bio security wash in its preparation for service commencement on 23 September. 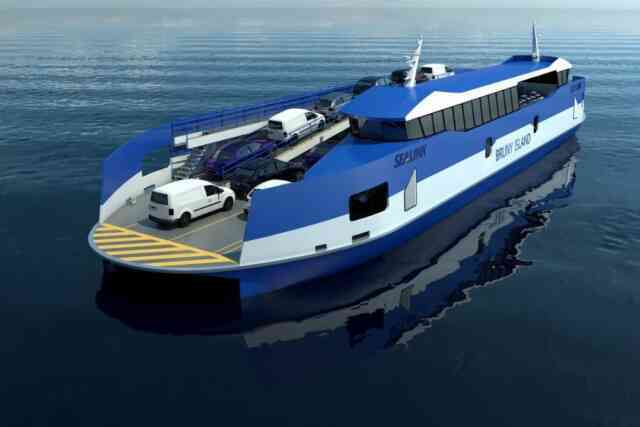 SeaLink’s tender process to appoint a builder to build two new ferries continues. Mr Ellison said: “SeaLink hope to be in a position to announce the successful tenderer in October. The first of the new vessels is still planned for delivery in late 2019, with the second vessel due in the first half of 2021. SeaLink continues to consult and refine the strategy to better manage peak demand periods and has been consulting extensively with the community, including the Kettering community. As a result, SeaLink has been working with the Tasmanian Government and the Ferry Reference Committee on infrastructure improvements to facilitate ferry traffic and has slowed the implementation of the booking system in line with the planned infrastructure changes. From 1 November, SeaLink will be working with heavy vehicle operators, regular suppliers, and freight to schedule their vehicles away from peak periods and onto nominated departures, in effect reducing the need for these vehicles to queue. From 1 November SeaLink will also introduce its first stage of a variable fare structure for visitors to Bruny Island. SeaLink will introduce a light and standard fare structure. The new standard fare will be the current peak fare and the light fare will offer a cheaper fare than the current off-peak fare in every category. The complete list of the fares is available below. Light fares will be available on selected departures every day and will be aimed at spreading peak demand periods. Residents fares are unchanged in the short term and a cheaper fare will be available when the booking system is introduced in 2019.